...Search the scriptures; for in them ye think ye have eternal life: and they are they which testify of me...(John 5:39). 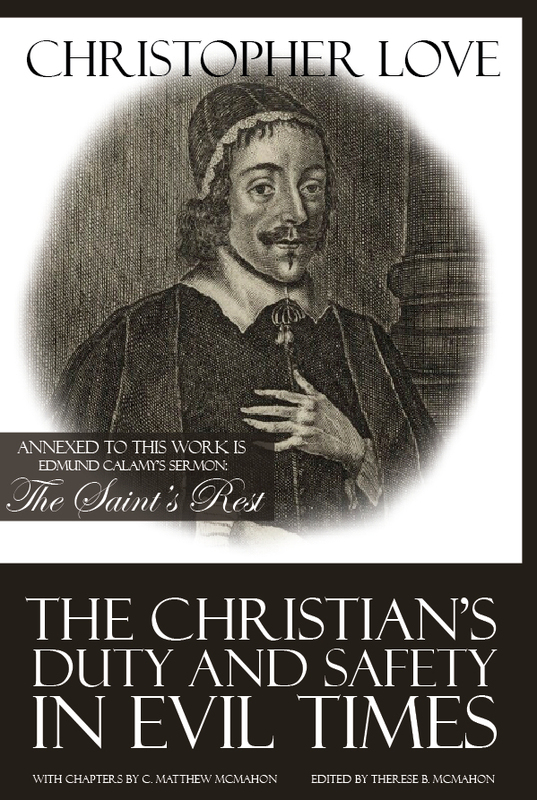 Since 1998 A Puritan’s Mind has been the largest Puritan and Reformed Christian website on the internet. It exists to offer free resources on Reformed and Puritan literature for the Christian’s spiritual growth in Christ to the glory of God. of his famous Marrow of Theology. New books from Puritan Publications. Sign up for our newsletter for all updates, changes, new books and articles. Who was the most wicked man in the history of the world? How do you prepare to hear the word of God preached? Just as if I’d Never Sinned – is this really justification? 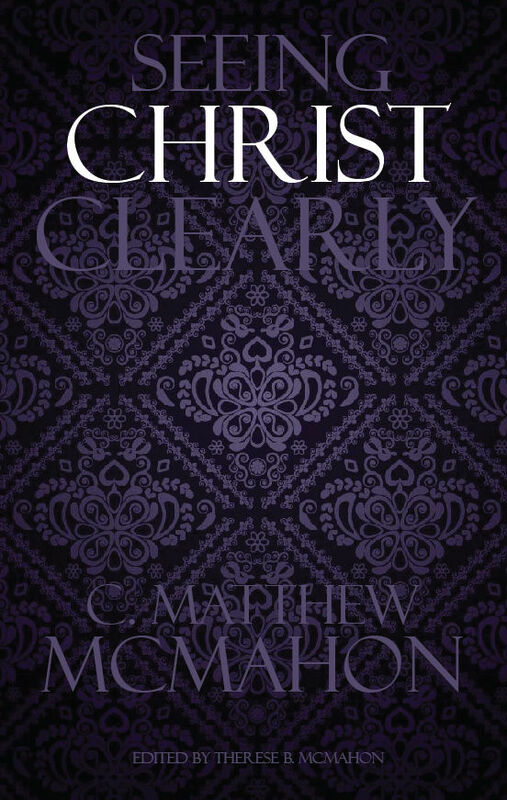 Seeing Christ Clearly – by C. Matthew McMahon – How Clearly do you see the Son of Man in Scripture? Do you desire to See God Face to Face? This work is an execellent help to gaining true contentment. Temptation is something every Christian deals with throughout their entire walk. This is an excellent work by Thomas Man on the subject looking at temptation from the perspective of Christ’s temptation in the wilderness with the devil. Don’t forget about the Reformed Apprentice Workbooks Series. This one-of-a-kind workbook teaches the student of theology about Reformed Theology (volume 1), hermeneutics and Scripture (volume 2), and the doctrine of God (volume 3). We just released Volume 4 on Private Devotions! There is nothing like this interactive workbook anywhere in the Christian community. It is a unique workbook designed to bring Reformed Theology to students of the bible in its various facets. In old England, an apprentice is a novice who engaged in a covenant with a tradesman to learn a particular trade. A workbook of this kind was created to engage the student of scripture to be apprenticed under the teachers of Reformed Theology, thus, a Reformed Apprentice. 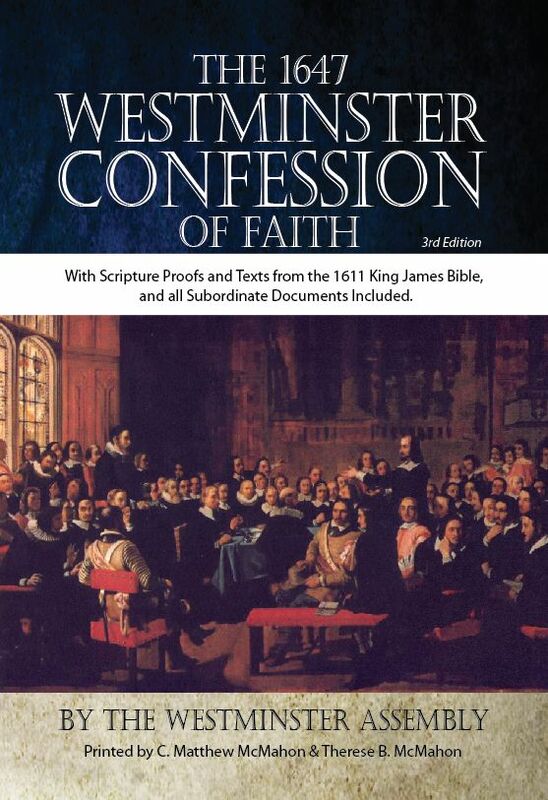 This volume is the original 1647 version of the Westminster Confession of Faith, and its subordinate documents, with all scripture proofs. This book takes Covenant Theology and MAKES IT EASY. Really? YES! 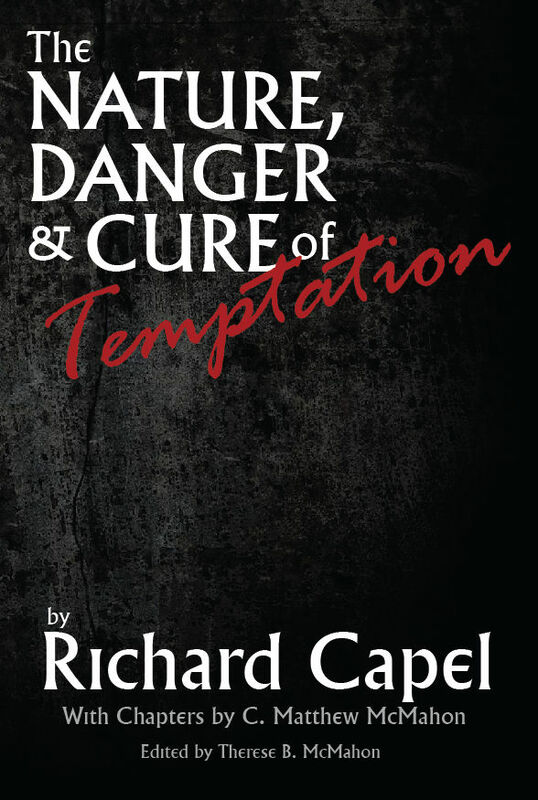 In this masterful treatise on temptation, Capel explains that God’s honor is on the line, and what will Christians do to uphold his honor amidst those temptations? Will they give in easily, or do they know how to fight? How did Jesus view himself in the Gospels? Who is this divine Son of Man who comes down out of heaven? Do you see Christ clearly? Join our mailing list to receive the latest news and updates from A Puritan's Mind, as well as coupons and our newest books published by Puritan Publications. "...search the Scriptures..." (John 5:39).